(#1) Available at the French Market, next to the Voodoo Sauce? Well, yes, seriously. It’s a Hispanic man’s name Christian Sauce /krístian sáwse/, not an English compound noun Christian sauce, though commenters on John’s page (including the one who provided the basis for the caption of #1) preferred to have sport with the English compound noun, which affords a number of entertaining understandings. 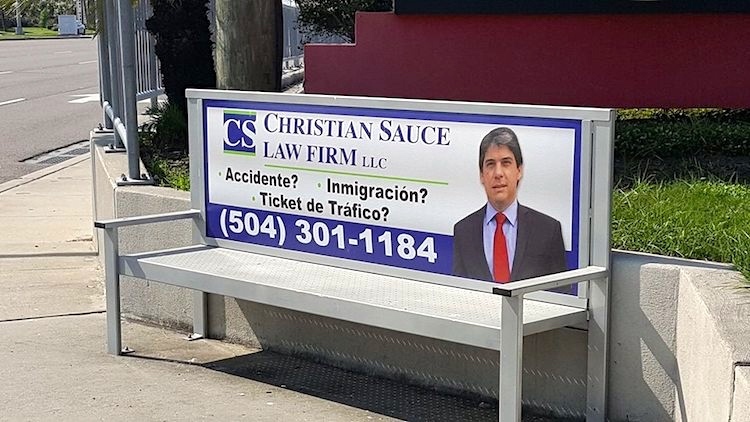 Then there’s Christian Sauce, un abogado bilingüe practicing in Gretna LA, especially providing services to the Hispanic community (though not restricted to that). Of some linguistic interest with regard to both parts of his name. 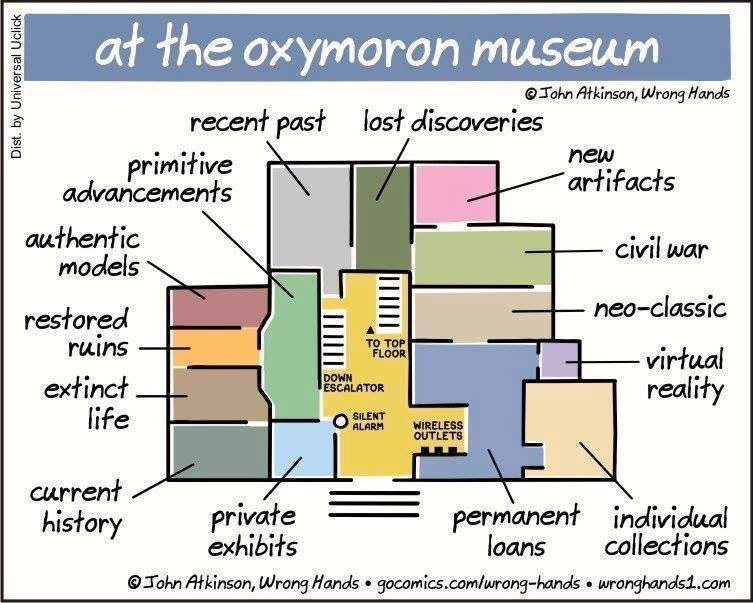 An assortment of expressions (almost all Adj + N) that might at first glance seem to be internally contradictory — that is, oxymorons — but which are nevertheless sensical. It would be a useful exercise to go through these examples and show how they gain their meaning. You are currently browsing the archives for the Compositional semantics category.